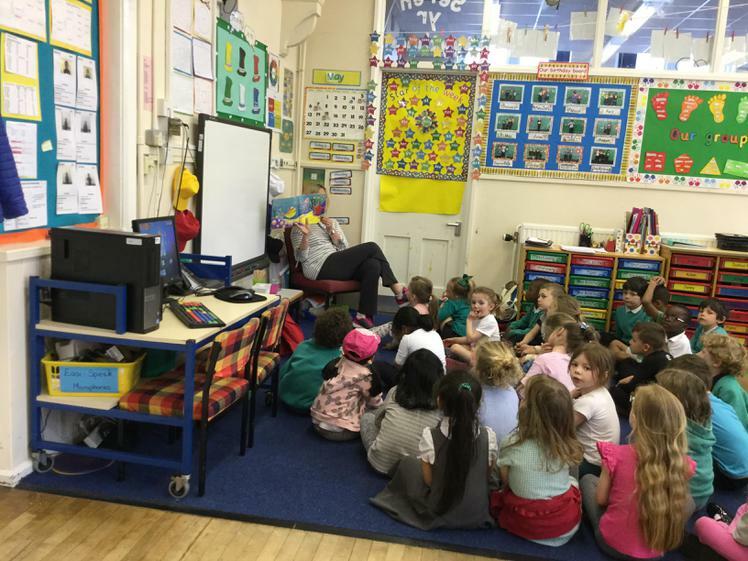 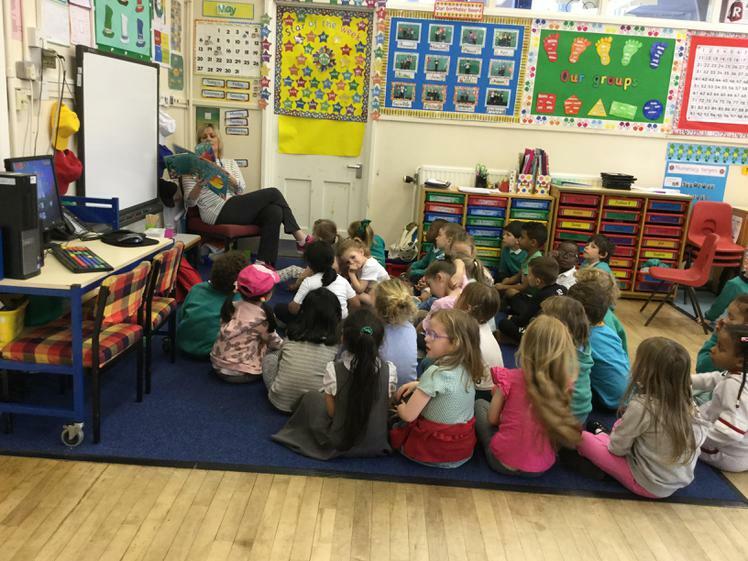 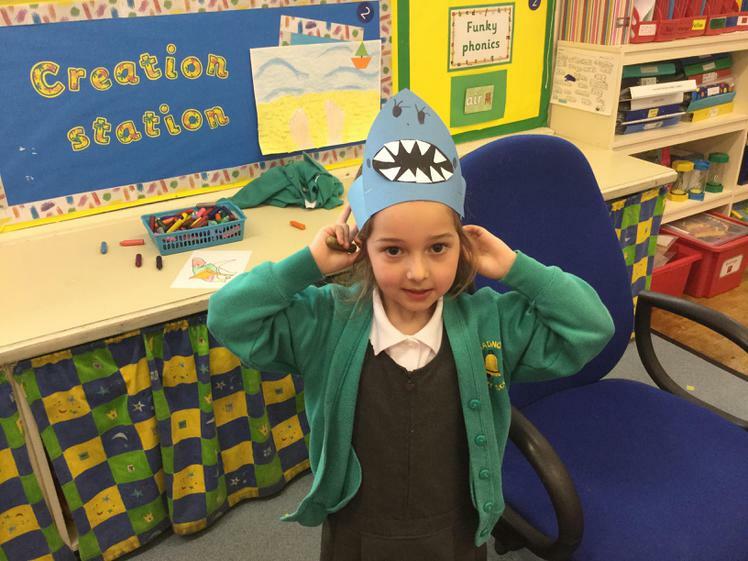 This week Reception read 'The Singing Mermaid.' 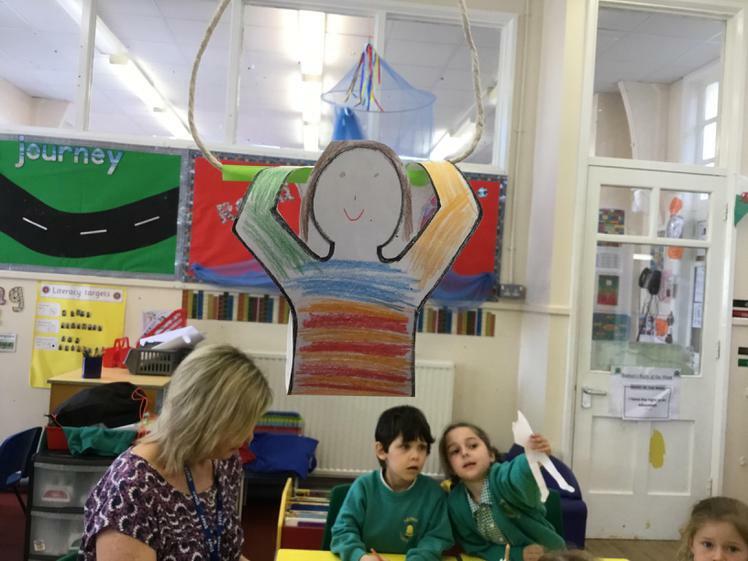 They ended by making a paper trapeze artist. 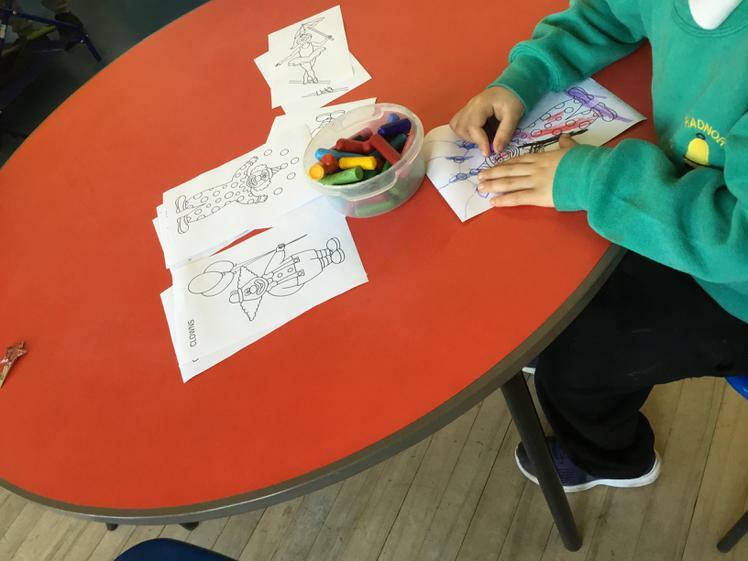 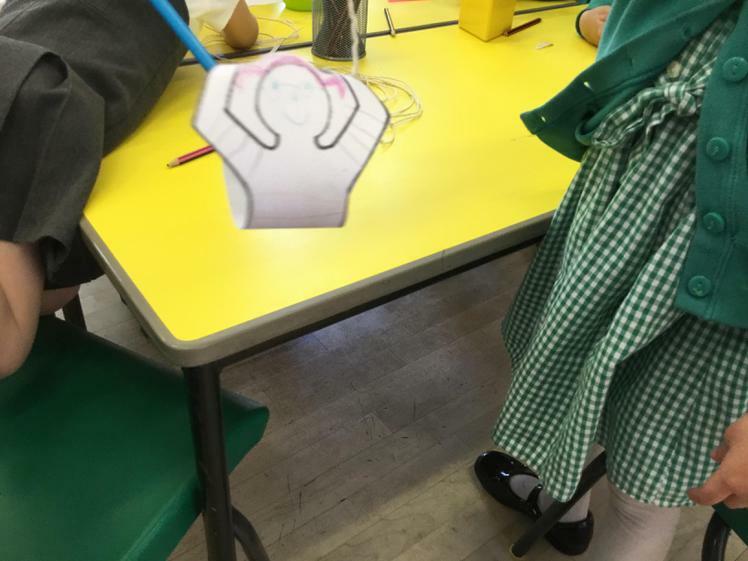 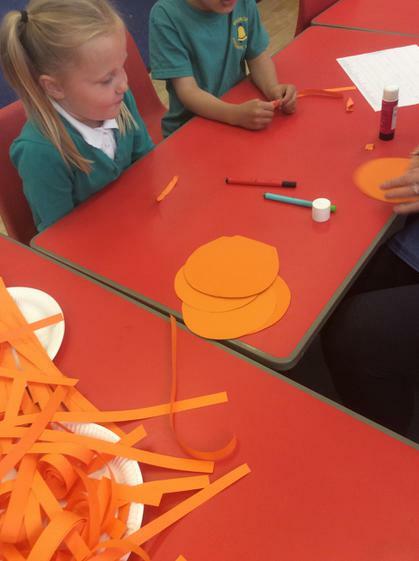 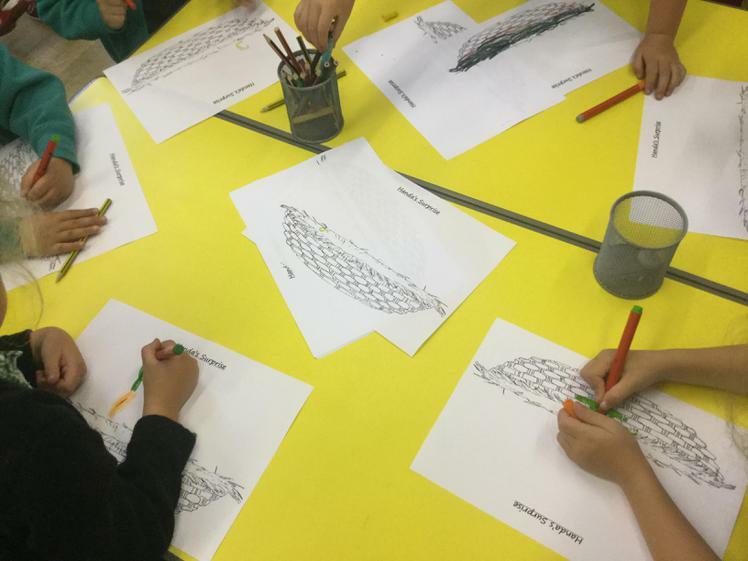 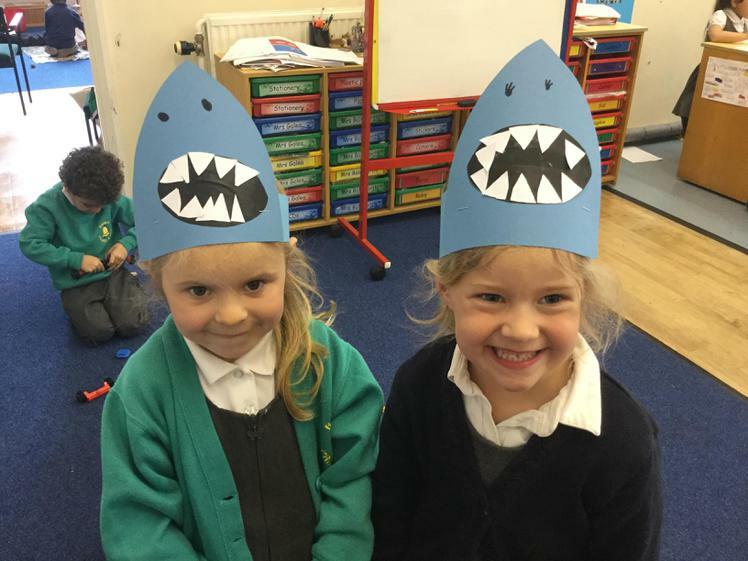 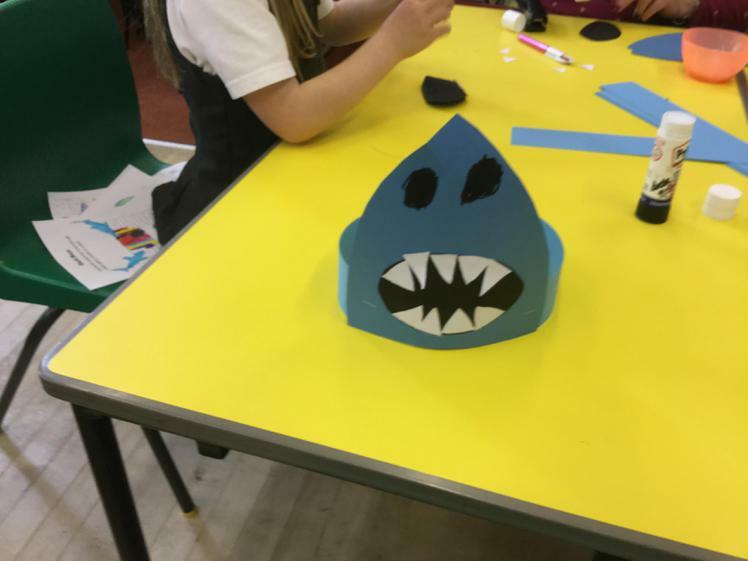 This week in Exploring Stories they read 'Smiley Shark' and made some AMAZING shark headbands some of them also coloured and played with toys. 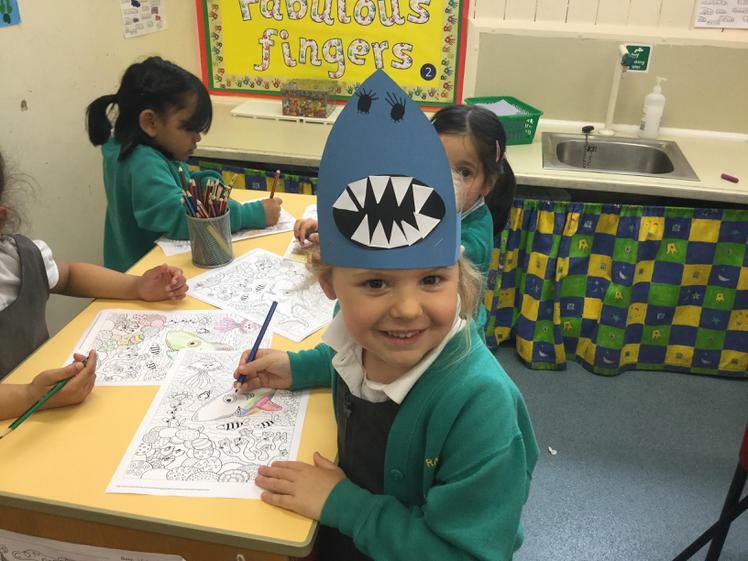 This week the Reception children read 'Fidgety Fish' they had lots of fun. 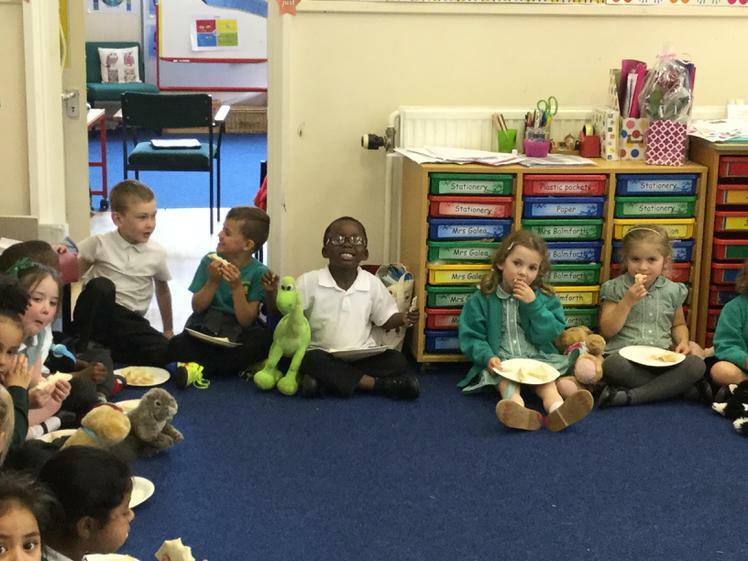 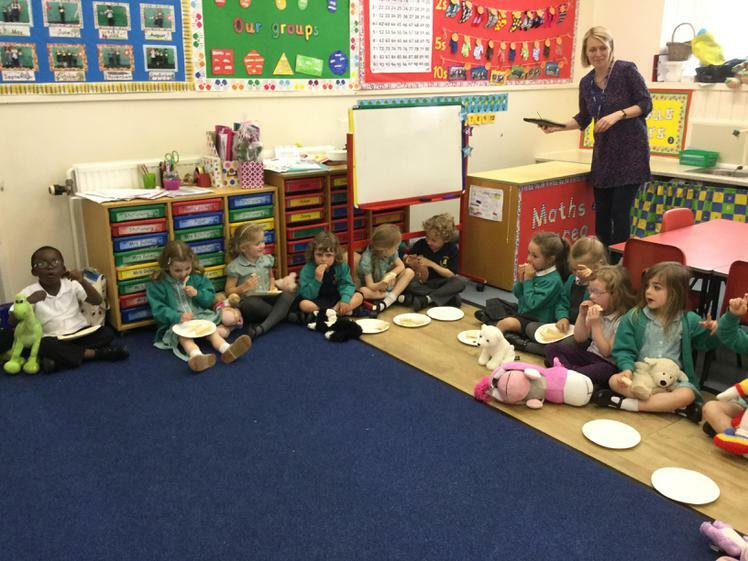 This week Reception had a Teddy Bear's Picnic. 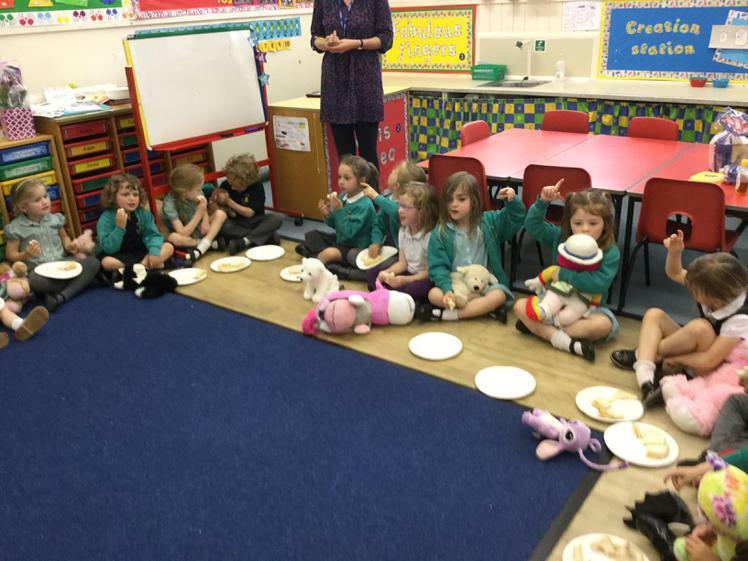 They ate jam sandwiches and honey sandwiches. 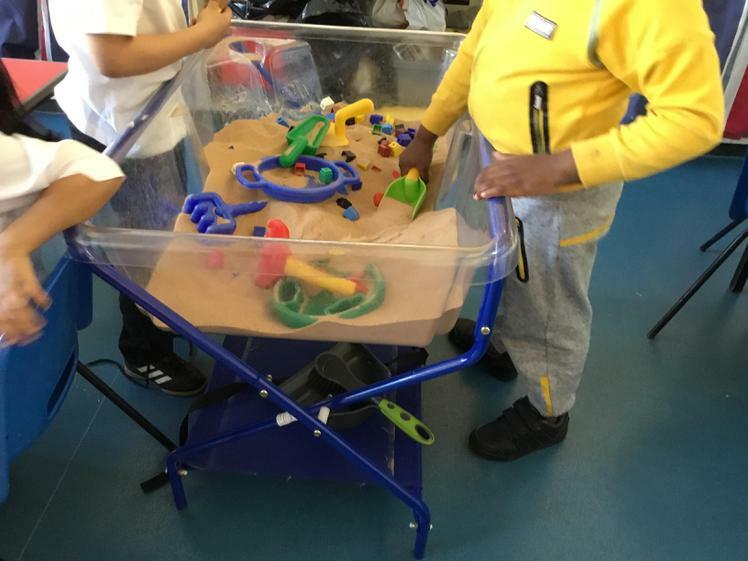 It looked like lots of fun. 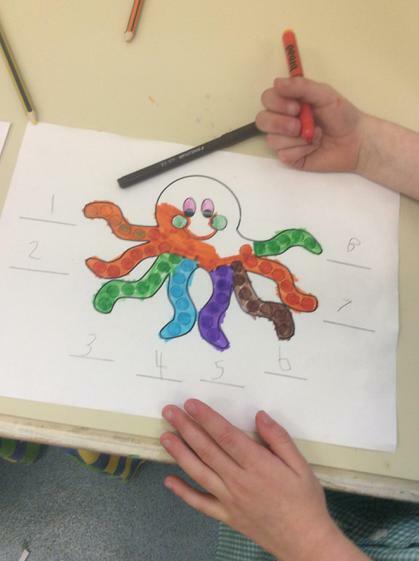 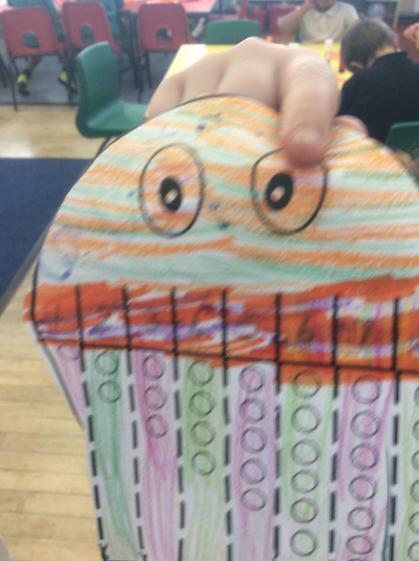 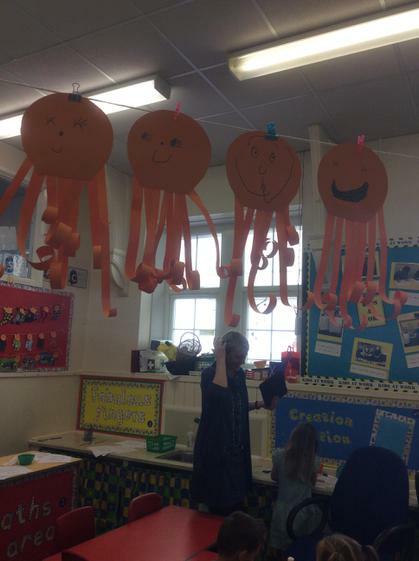 Reception read 'Jolly Olly Octopus' by Tony Mitten and Guy Parker-Rees, then did some octopus activities to go with it. 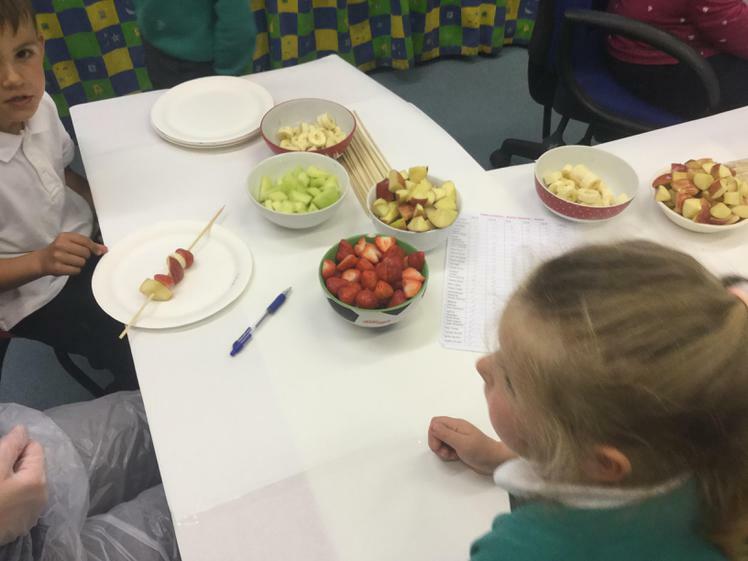 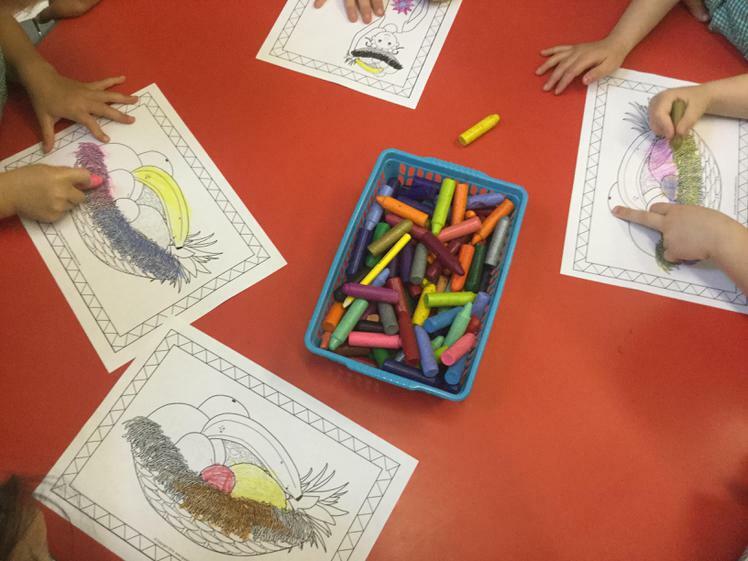 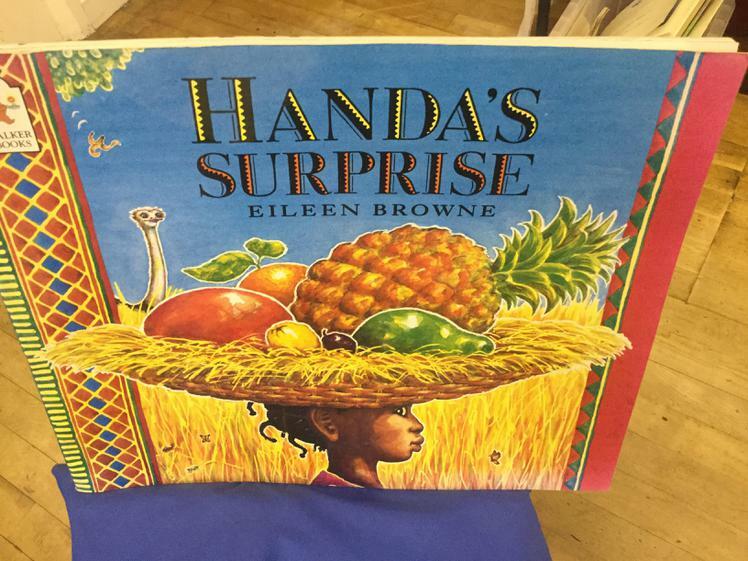 This week in Reception they made some really cool fruit kebabs and they also did some amazing drawings about the story Handa's Surprise.